Two similar incidents had occurred at other PBT Transport sites and WorkSafe says PBT Transport should have used these incidents to significantly improve their processes. 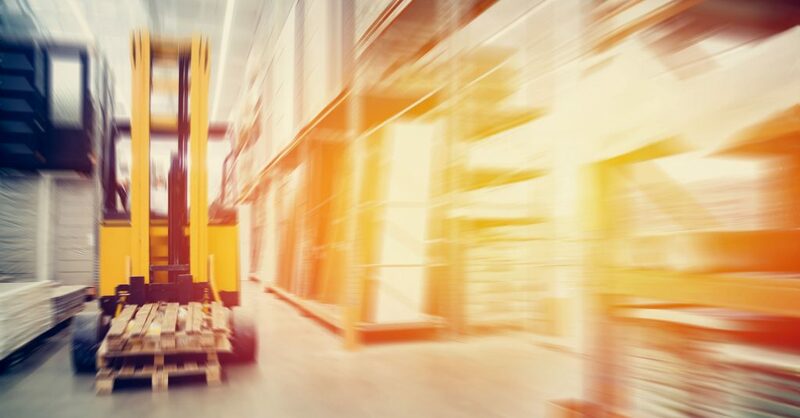 WorkSafe’s investigation into the incident found that the freight cage did not comply with industry standards and had not been attached to the forklift correctly. It also found that while PBT Transport had safety systems documented, they were not being implemented in the day-to-day running of the business and workers were not being appropriately communicated with. WorkSafe’s Head of Specialist Interventions Simon Humphries says this wasn’t the first time PBT Transport had had issues with freight cages falling from forklift tines, with similar incidents occurring in 2009 and just a month earlier. A fine of $250,000 was imposed and reparation of $20,000 was ordered, although the maximum penalty is a fine not exceeding $1,500,000.